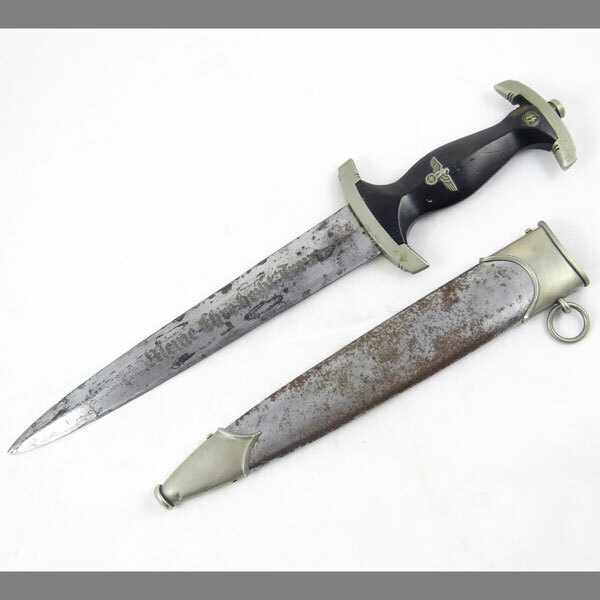 We do love these Robert Klaas SS Daggers! 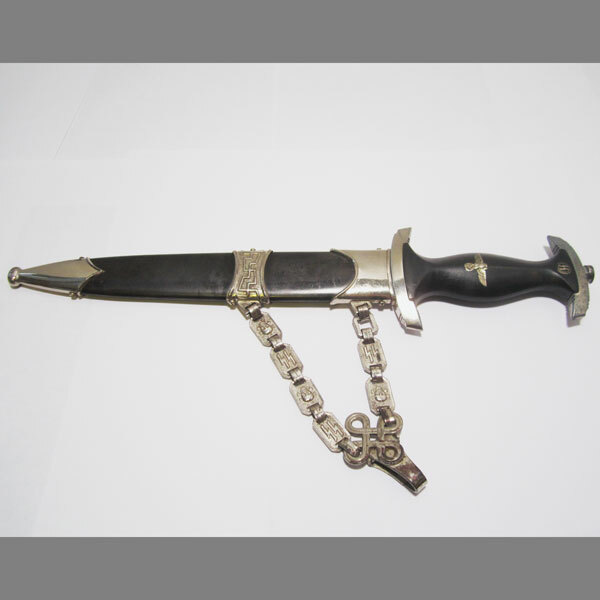 Their maker’s mark of the two kissing cranes has become synonymous with SS Daggers, and is an extremely popular maker with collectors. 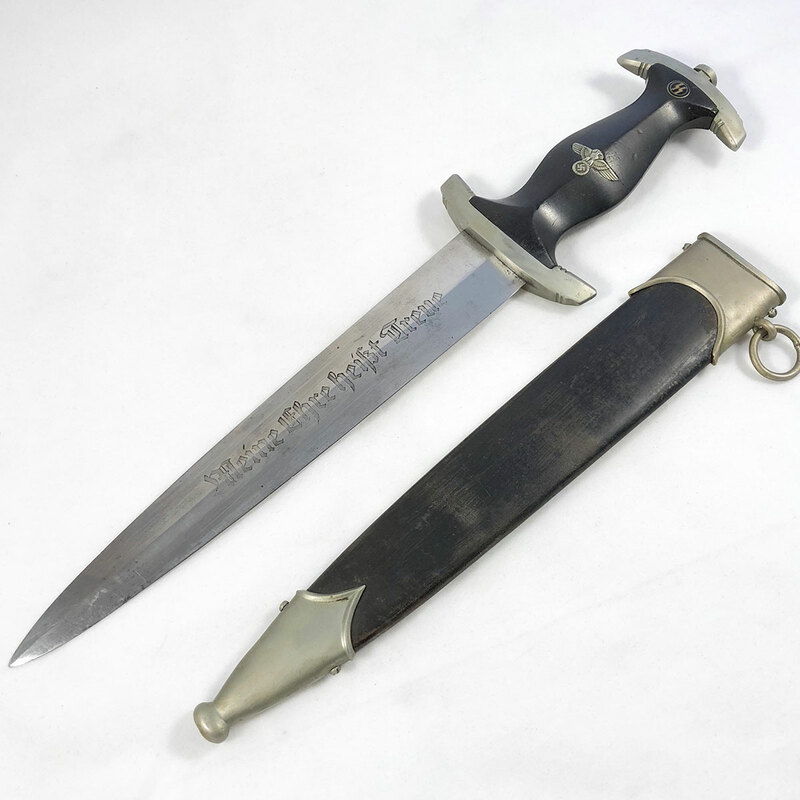 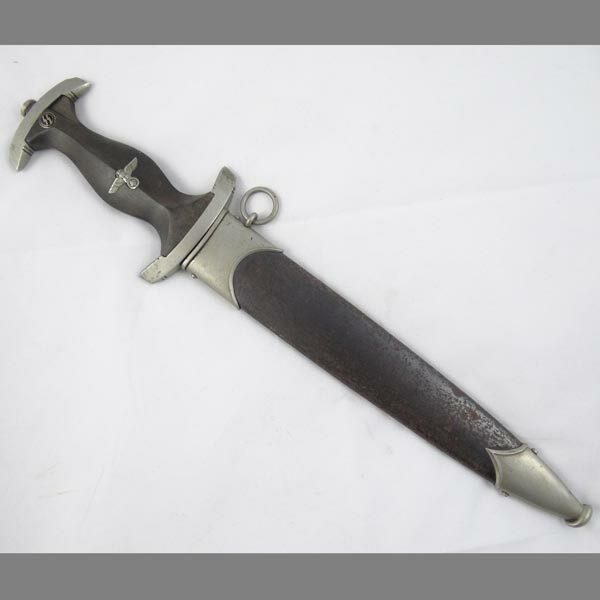 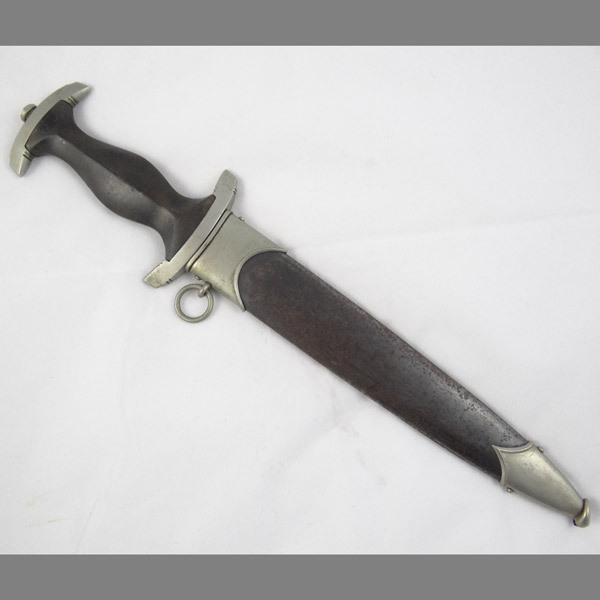 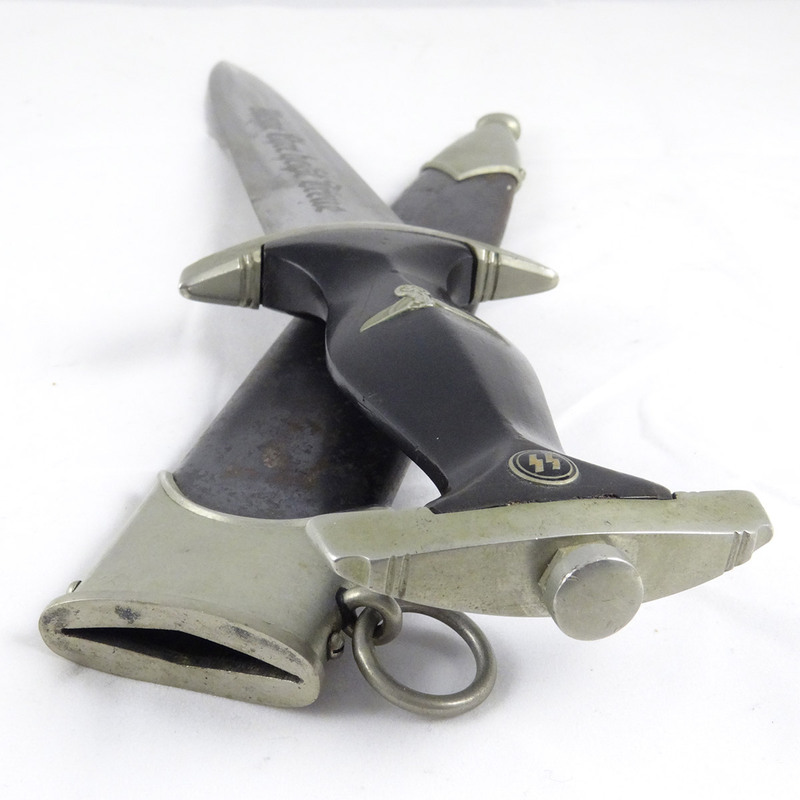 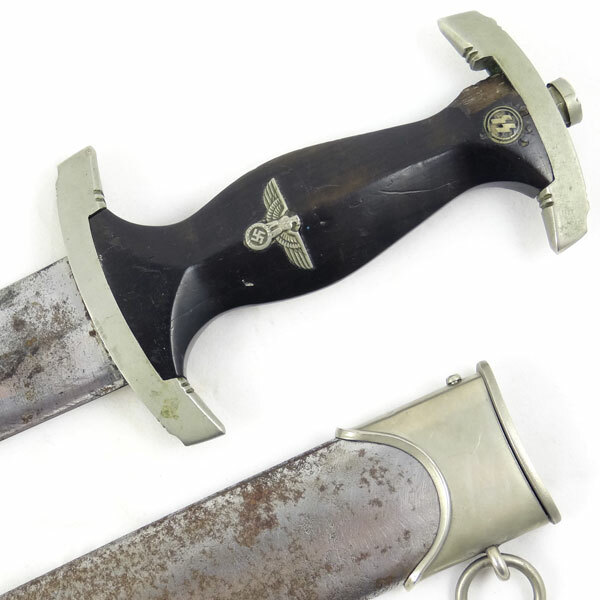 Overall this SS Dagger is about as good as it gets when considering it has been in a veteran’s footlocker since the end of the war, and not messed with since! 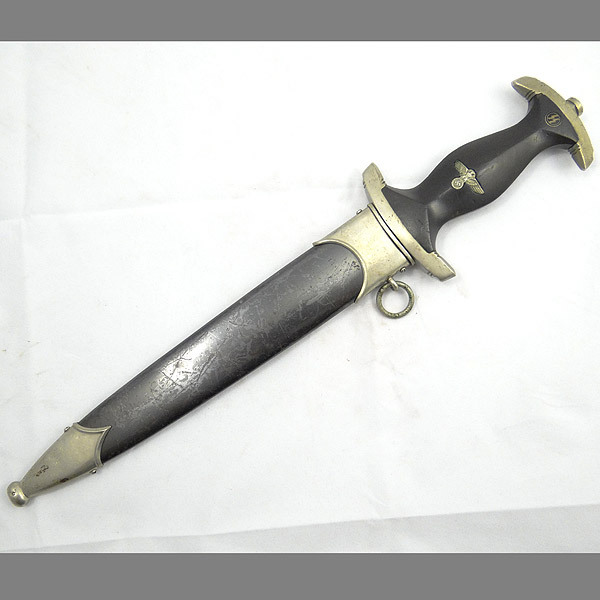 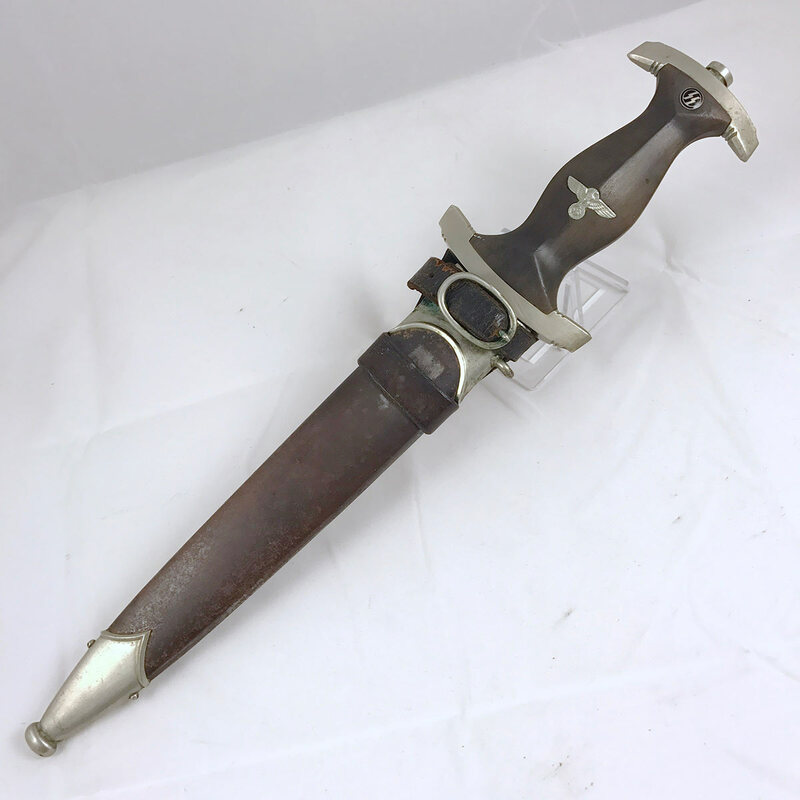 Here’s a nice Early SS Dagger from maker E.P.&S. 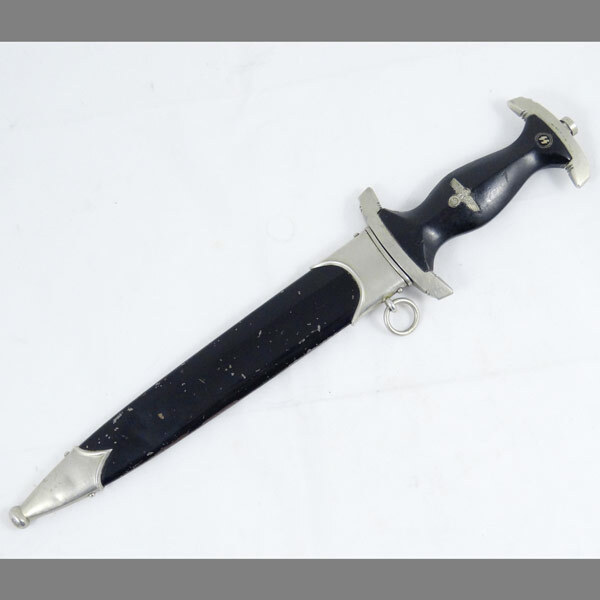 She’s a bit salty, but still a great dagger for the price! 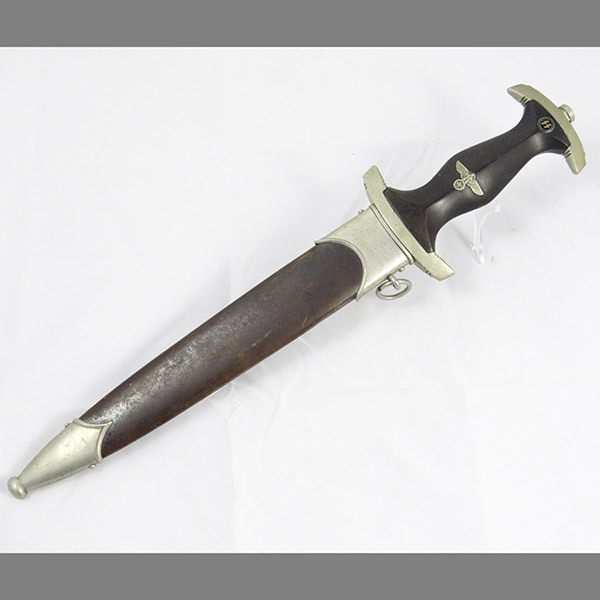 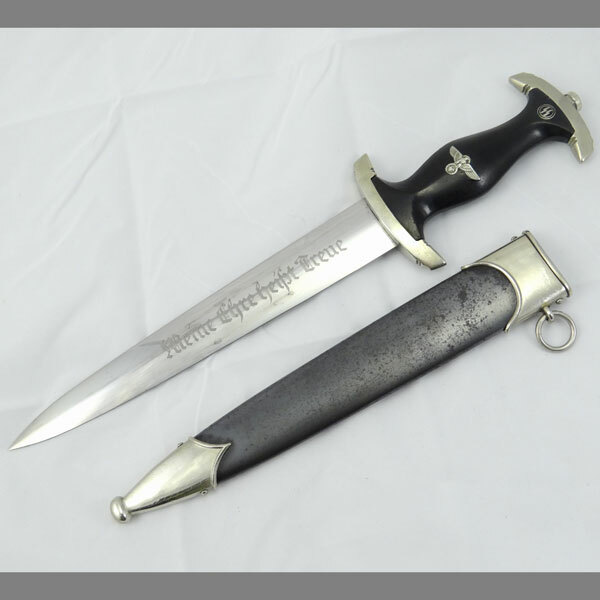 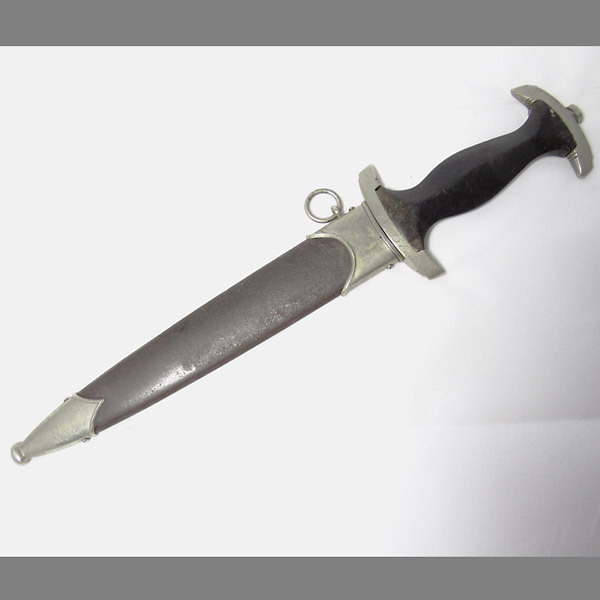 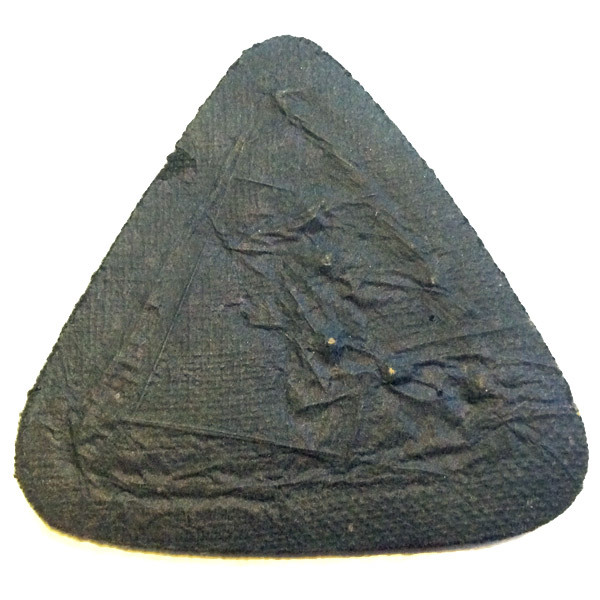 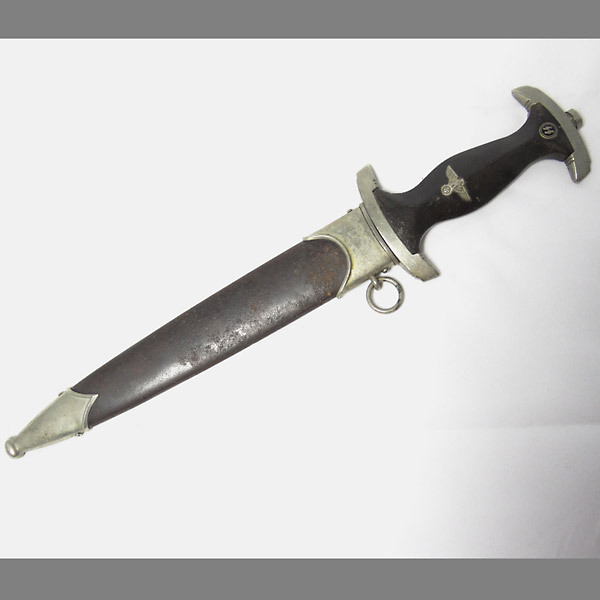 The grip is without any cracks or chips and shows almost no dings or dents, which is rare for an early SS dagger. 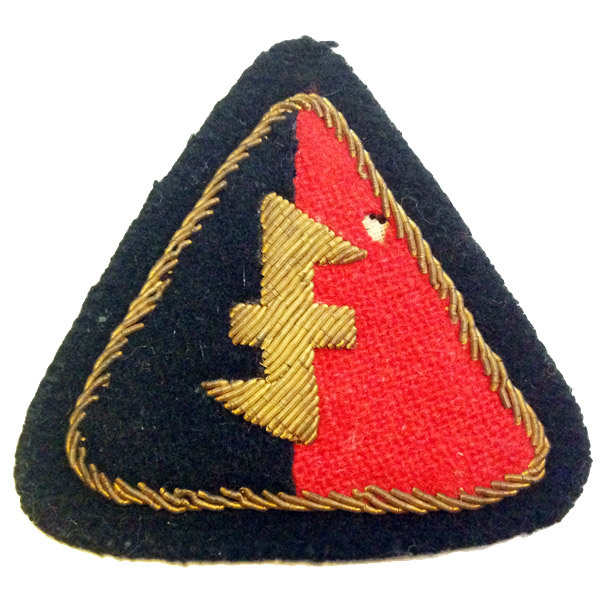 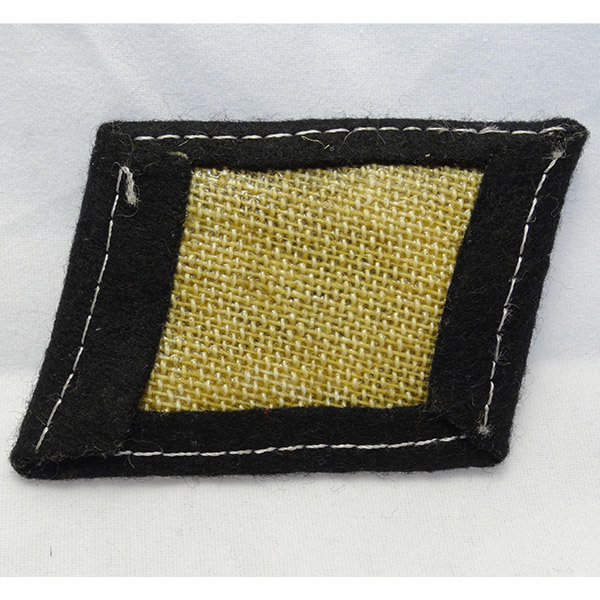 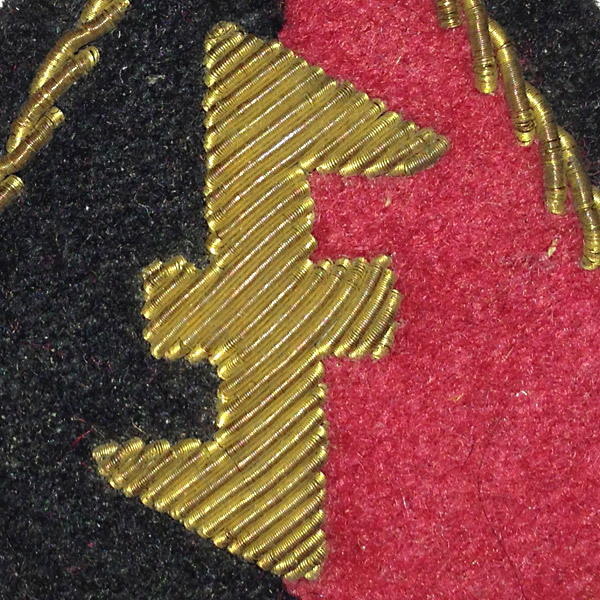 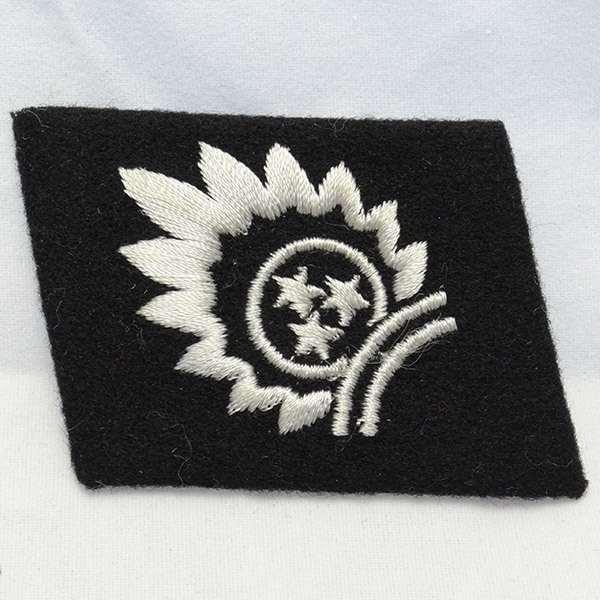 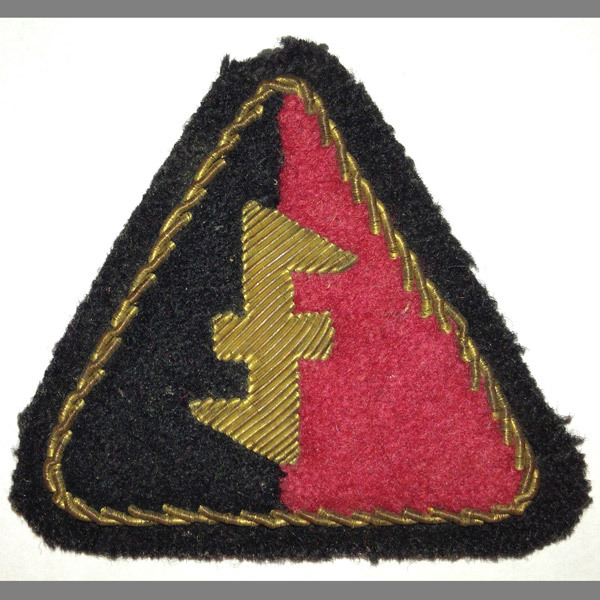 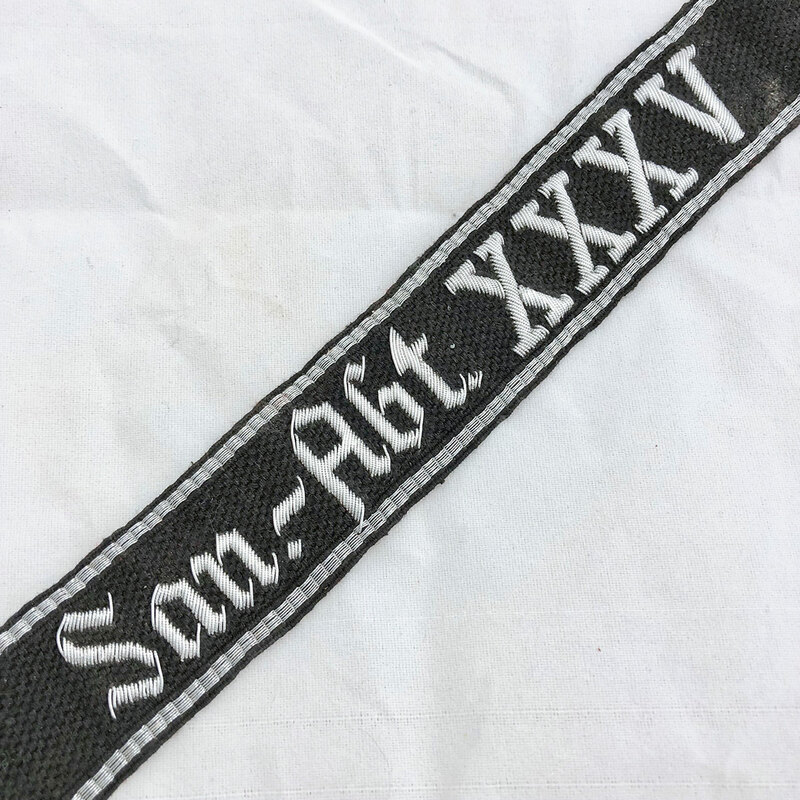 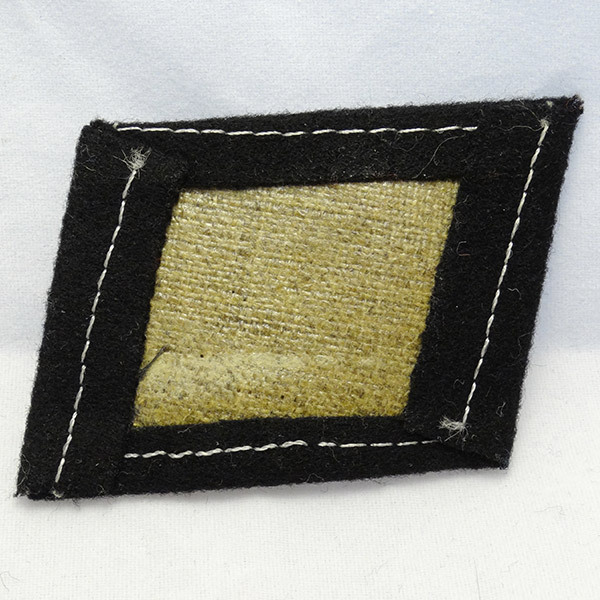 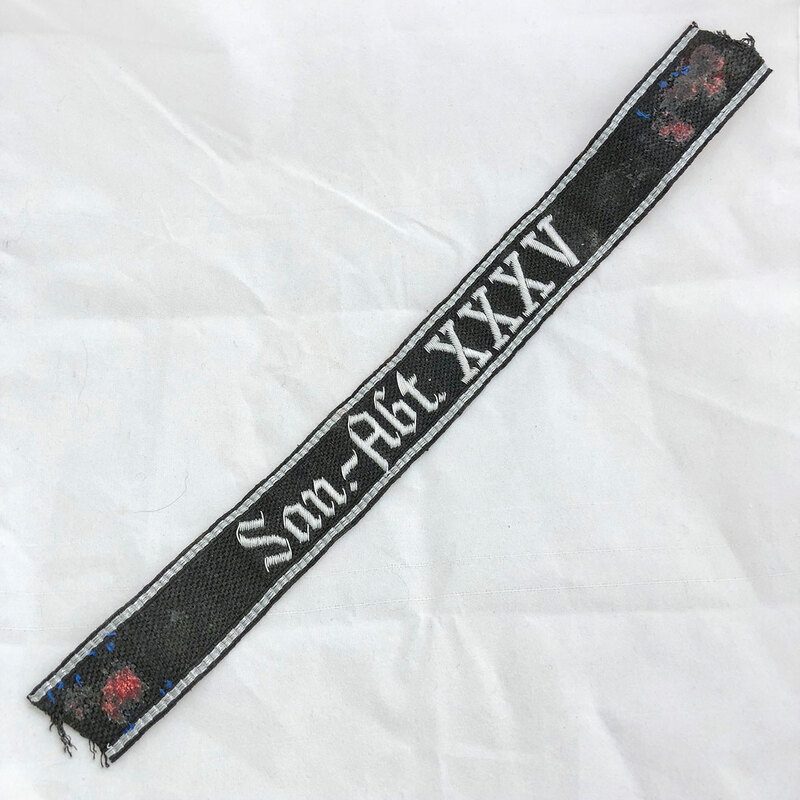 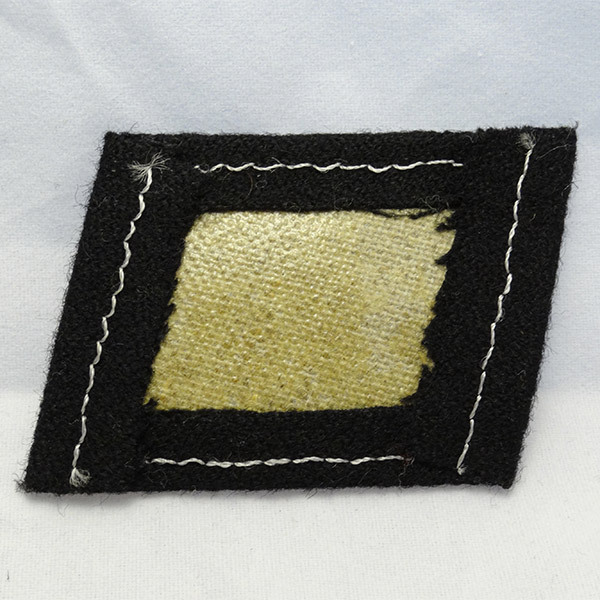 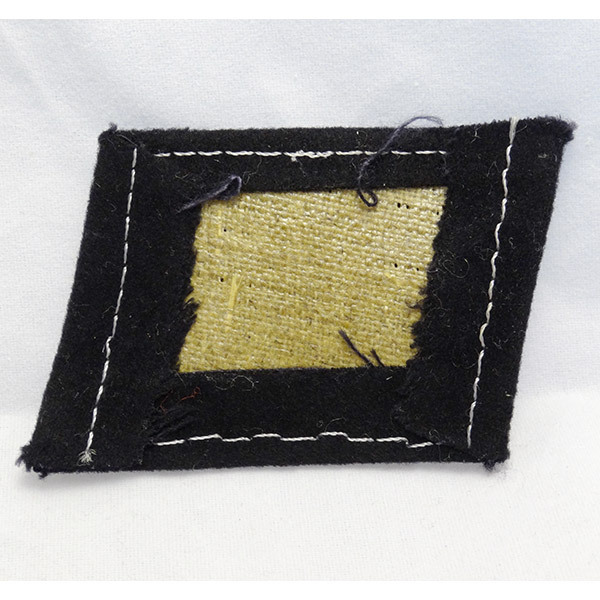 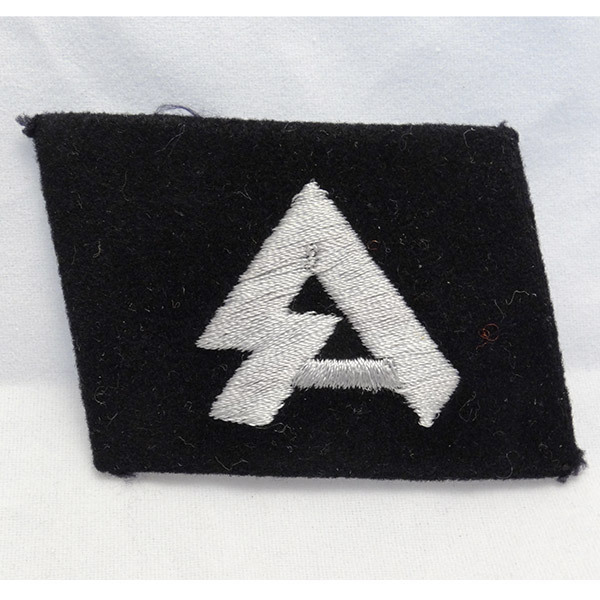 The SS roundel is almost 100%, with only a very small piece of the black enamel missing, which we only noticed after viewing under magnification. 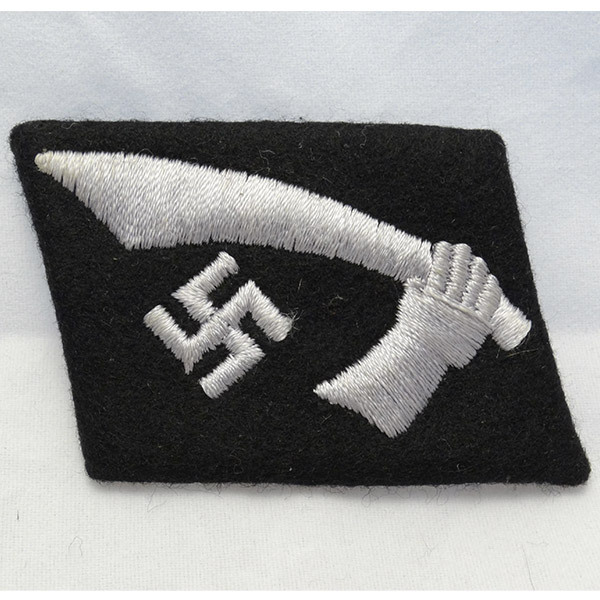 Here’s a real nice grouping that we acquired directly from the Grand Nephew of SS-Unterscharführer Karl Beitinger. 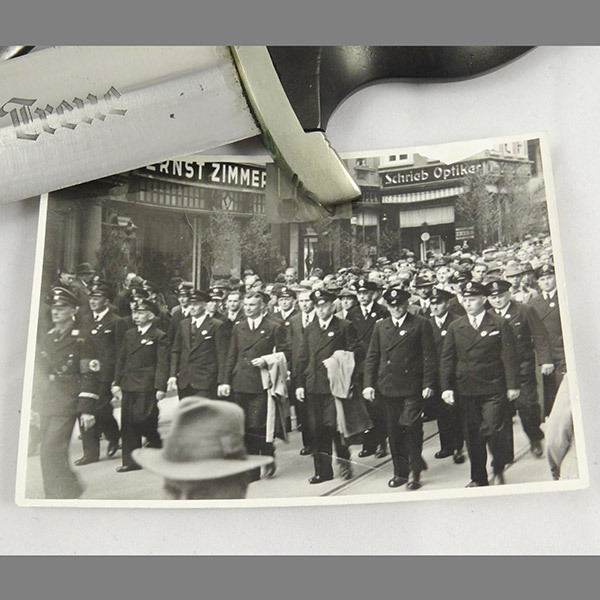 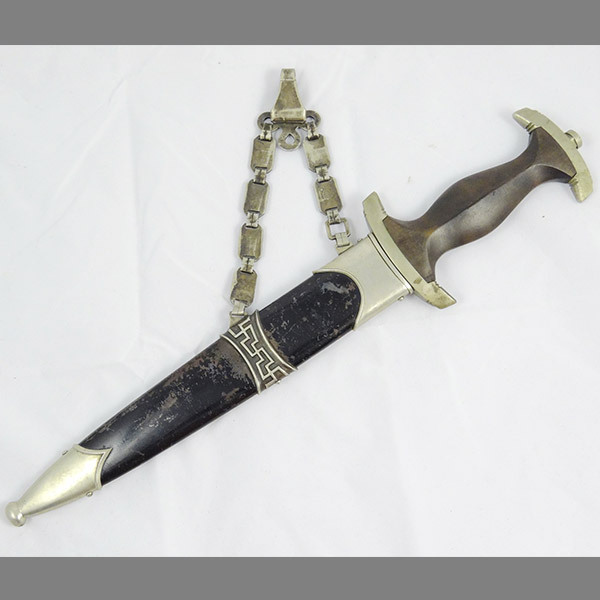 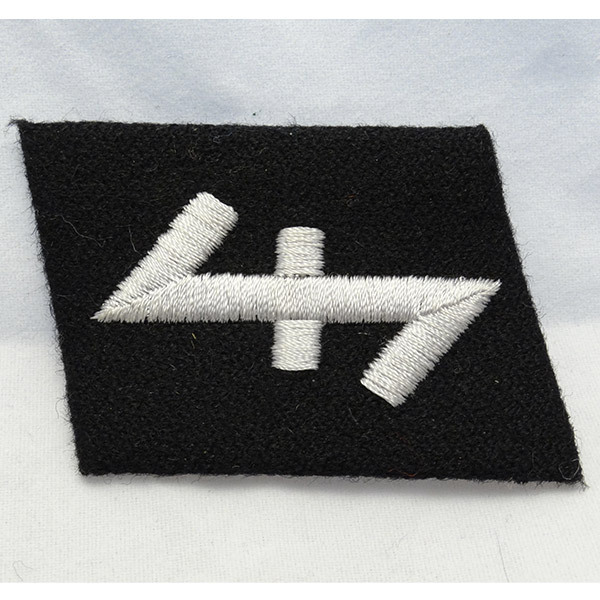 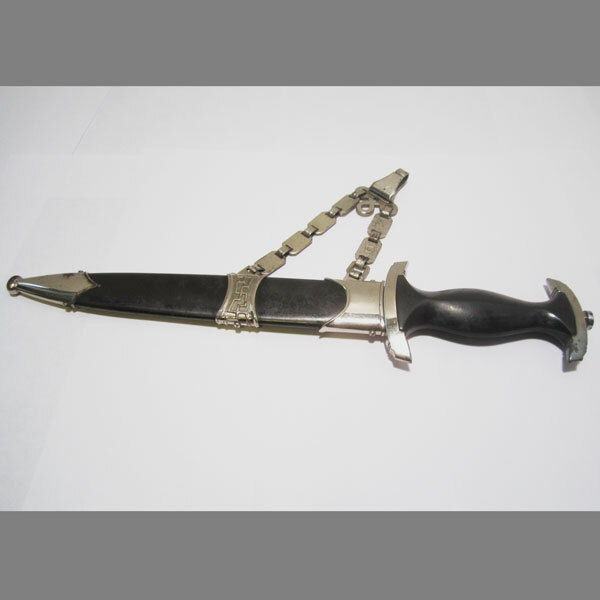 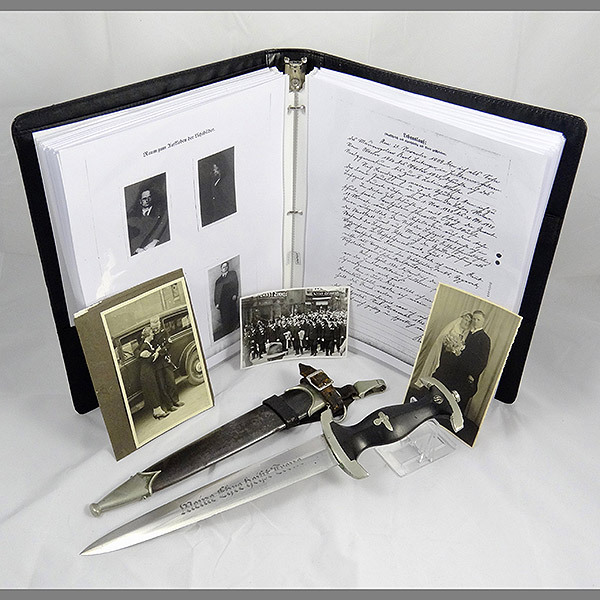 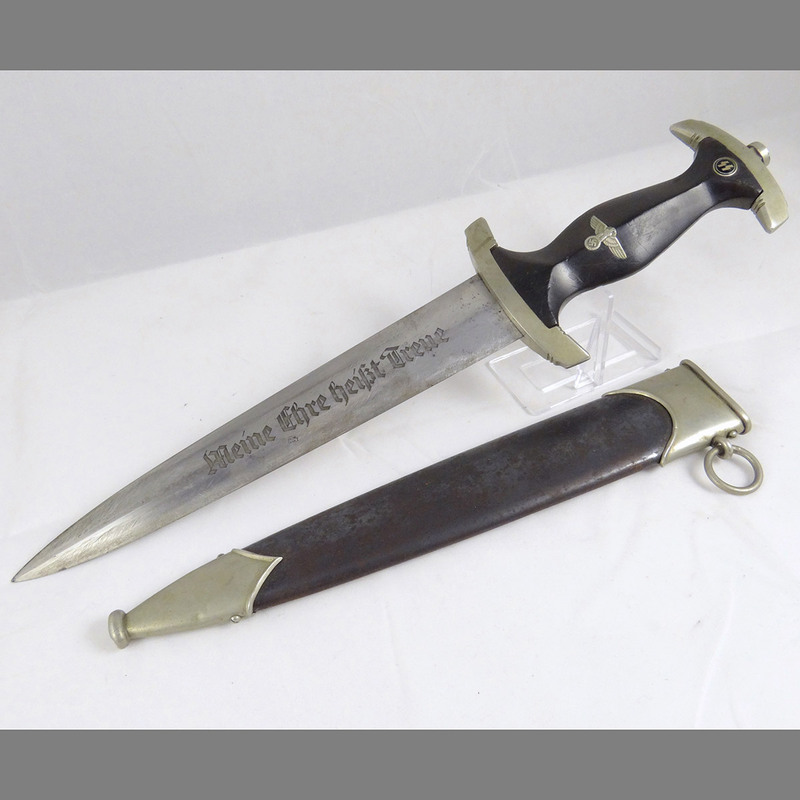 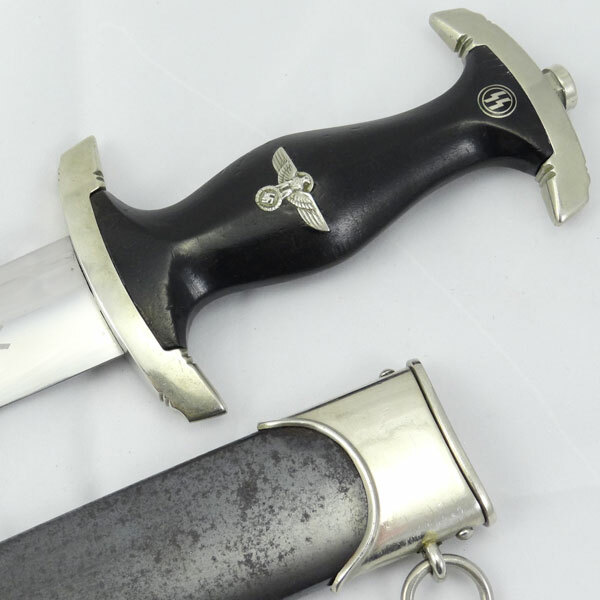 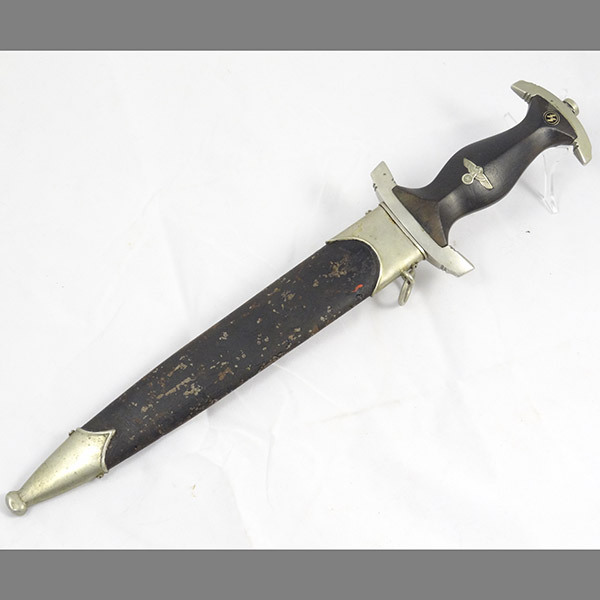 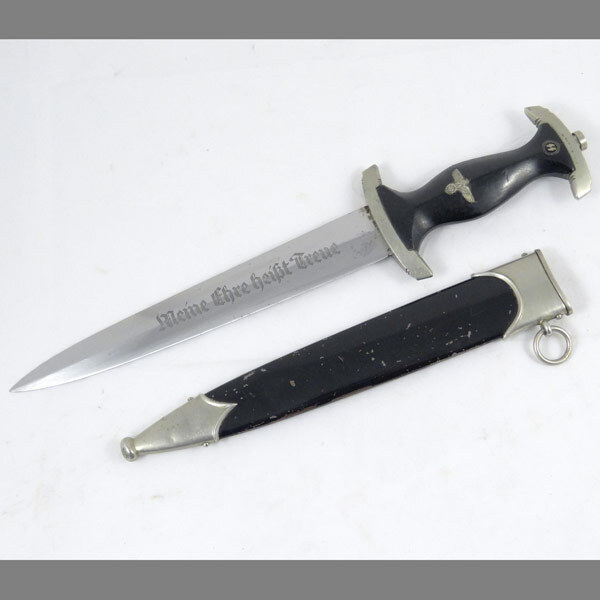 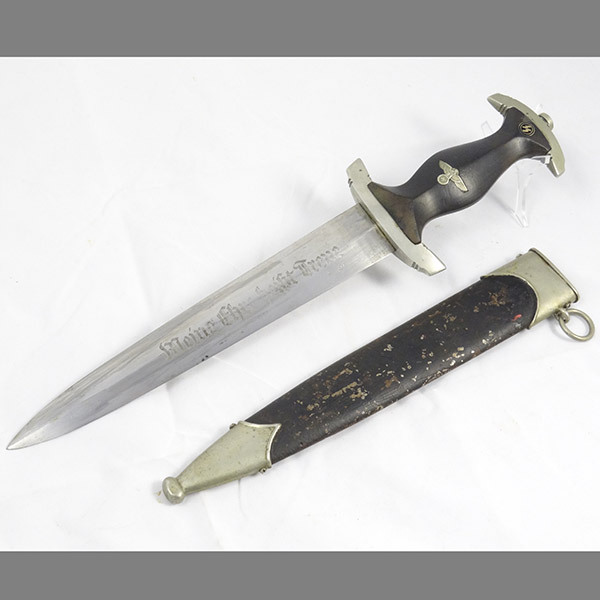 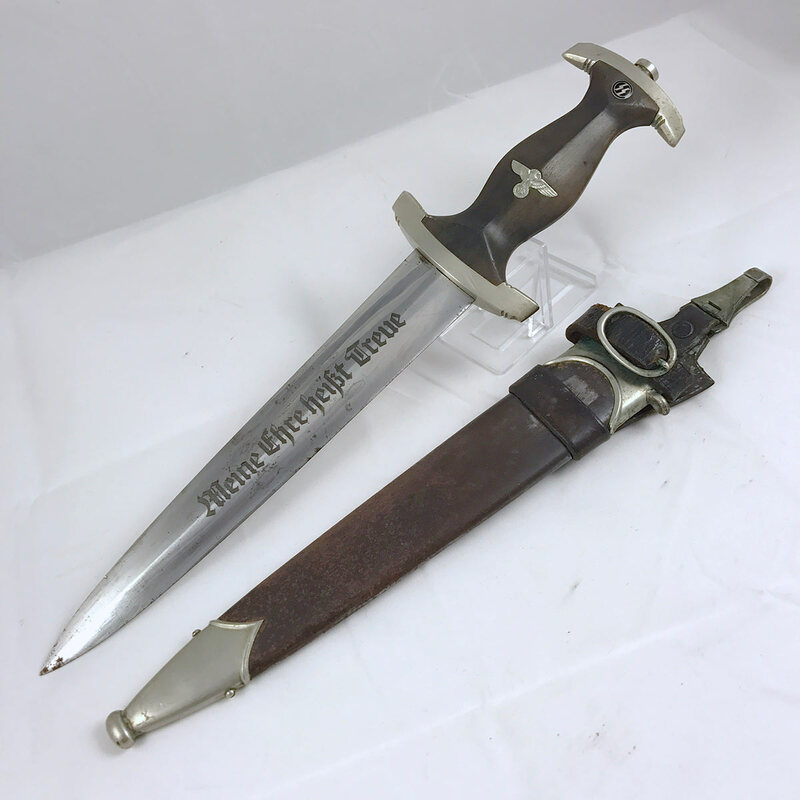 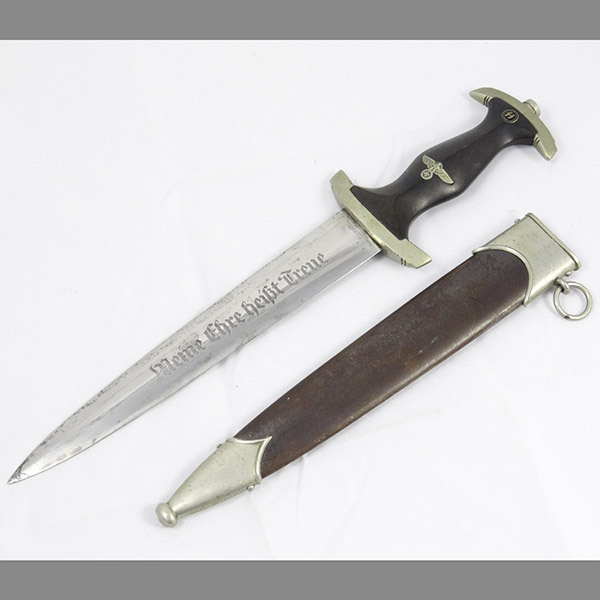 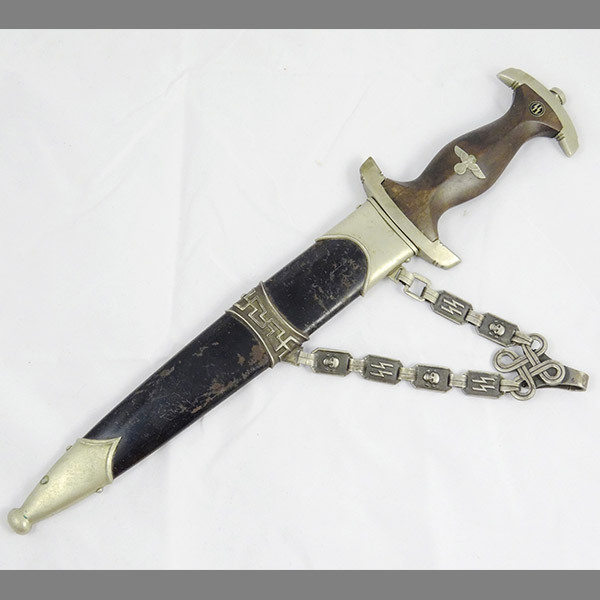 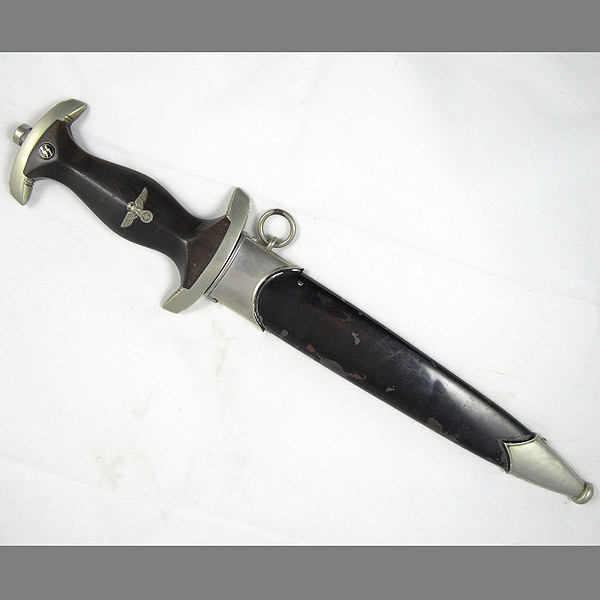 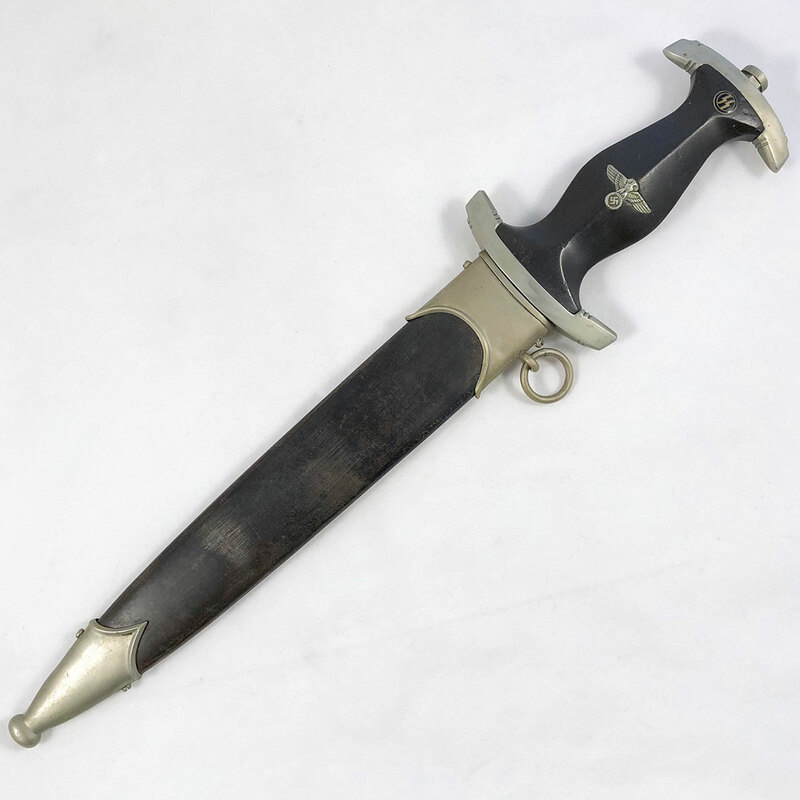 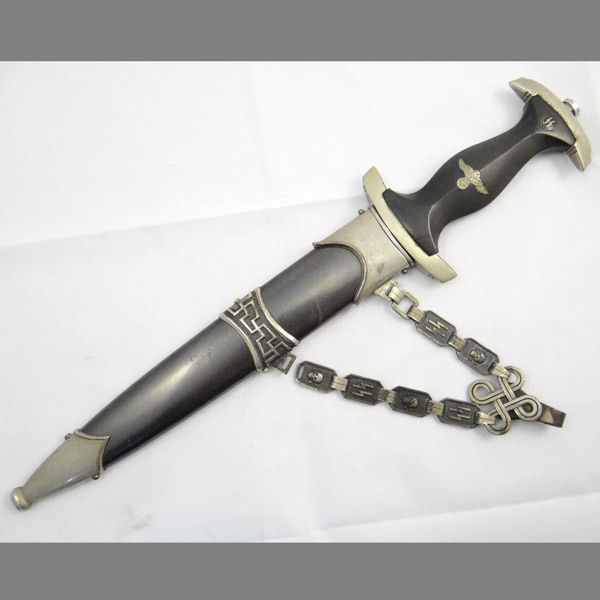 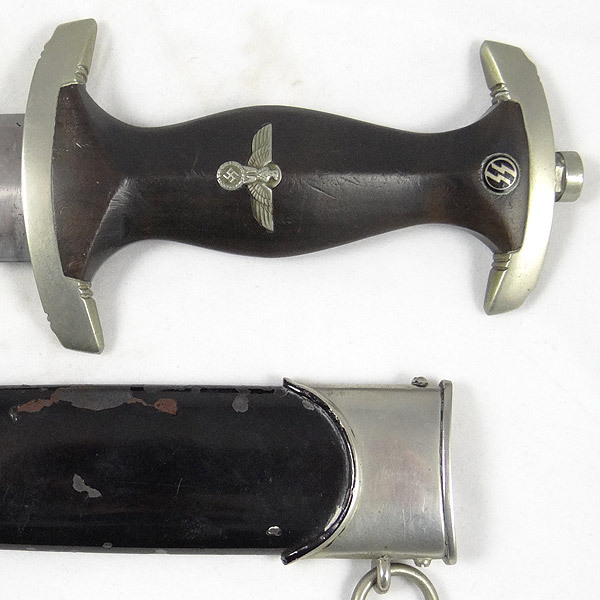 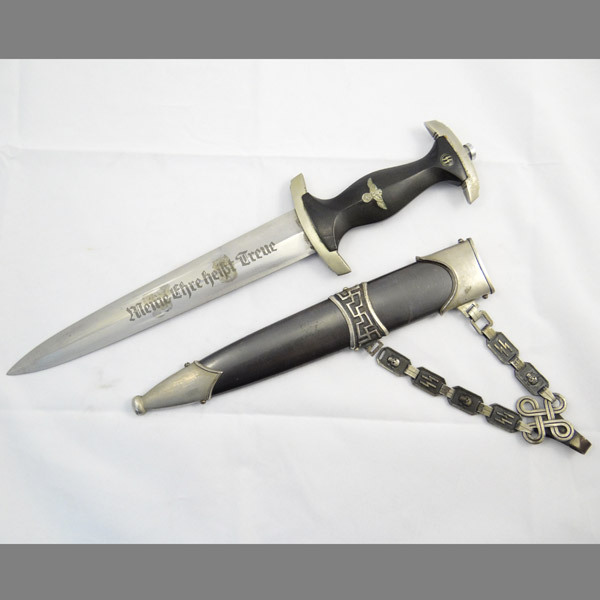 The grouping includes Karl’s numbered SS dagger with vertical hanger, four original period photos (one showing Karl in his full black SS uniform with the dagger), and a complete leather bound 62 page dossier.